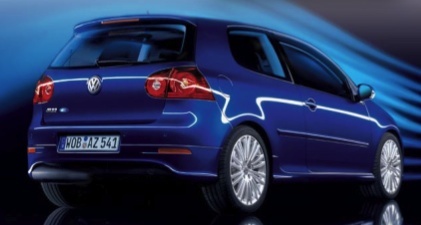 The newest generation of electric cars is a good match for the current generation of gas and/or diesel powered cars. The development is fast. 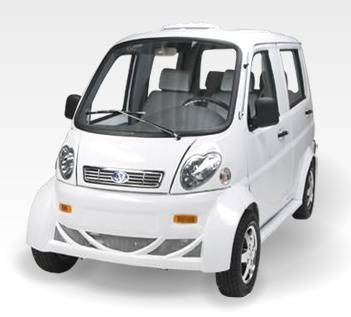 With newest generation of Lio-Ion batteries and powerful electric motors these cars can be used for daily people and goods transports, have enough range and are faster than their fossil powered brothers. 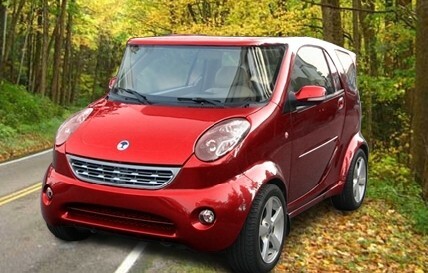 Therefore I have decided to create (and maintain) an overview of these new generation of electric cars. 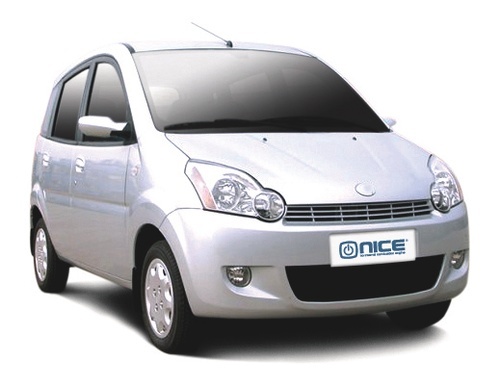 In this overview I will maintain a list of interesting electric cars of the newest generation. 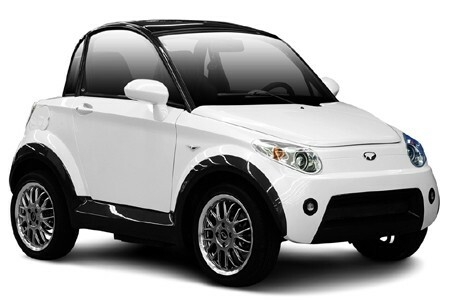 The range of the car has to be minimal 50 miles (Neighborhood Electric Vehicle) / 90 miles (highway car). Available on the market within three years. I need your help to get this list complete and up to date. If you encounter some interesting developments or when you have the missing data which is not yet in the table submit this information as a comment on this article. I will use this data to get the list up-to-date. Here is my first list. If you have any tips for improvements please let me know. If you want to write a full article about any electric car then check our contribute section for more information how to proceed. When finished I will publish the article and link it from this list. 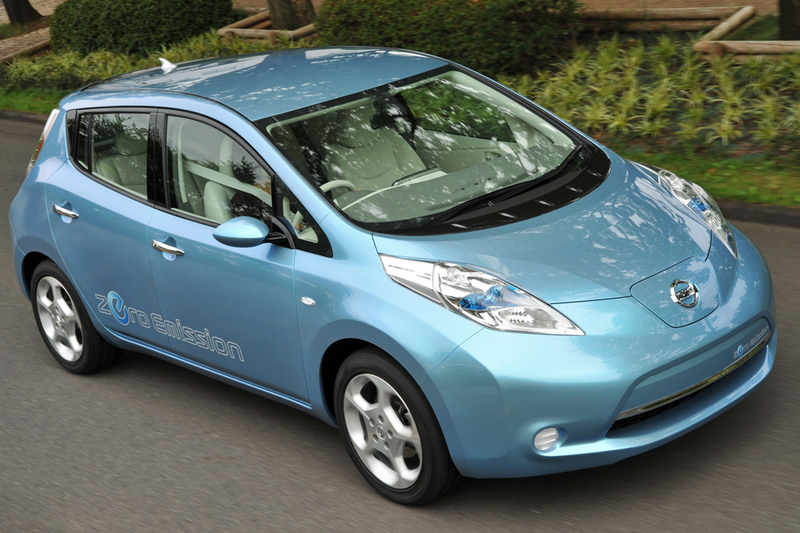 Electric cars with a corresponding review article are marked with an information symbool. Clicking on the corresponding link will bring you to the review article. Keep a good eye on the this list, it will be update regulary. New review articles will also be published on the home page of OliNo. Below is the overview of electric cars divided four sections: sport cars, highway cars, Neighborhood Electric Vehicles and promising prototypes. These are the fastest electric cars now available. Most of these cars are way faster than their fossil counterpart. Unlike gasoline roaring sport cars, these electric sport cars are still very efficient. 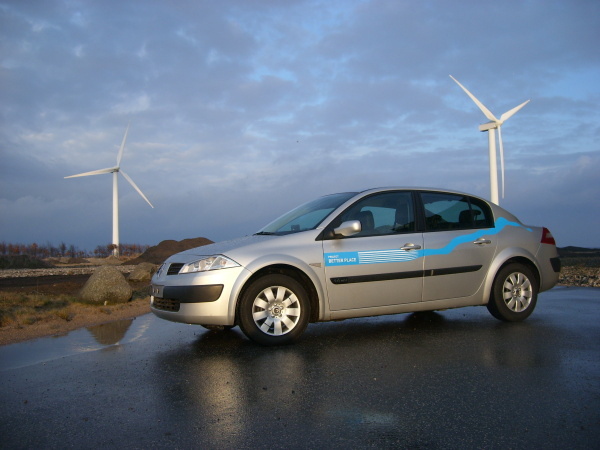 A very powerful electric motor can also be used for economical driving. 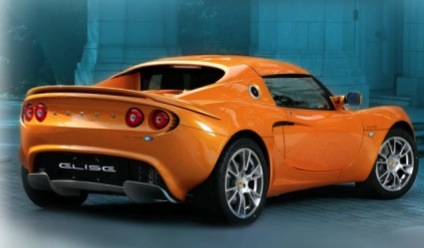 Currently there are very few gasoline powered cars which can match the performance of these new electric sport cars. 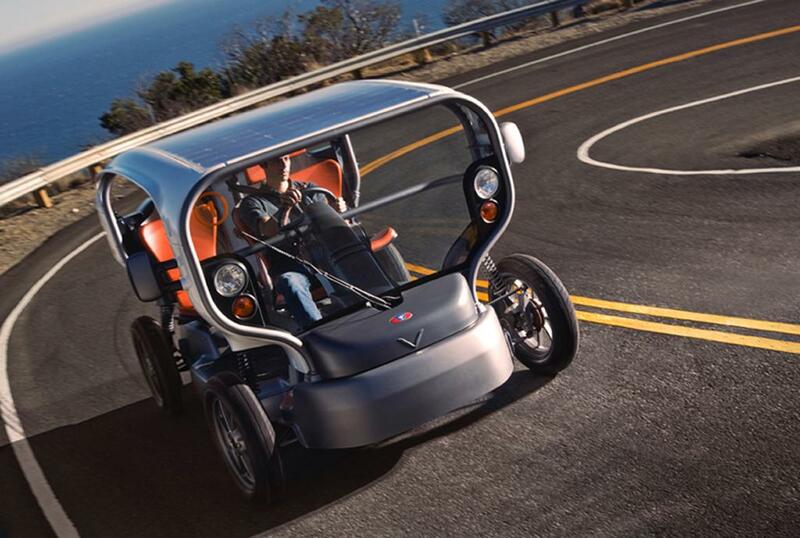 They have electric engines of more than 150 kW (> 200 HP) and can accelerate to 60 mph in less than 5 seconds. The fastest one can do this in less than 3 seconds. These cars put down a clear statement: fossil driving is the past. Electric power is the future. Lightning ? Wh/mile 180 mile 480 kW > 130 mph 2008 ? These are electric cars which can travel in the city and on the highway and can completely replace the fossil burning car. These cars have a range of at least 95 miles and have a top-speed which is high enough (> 63 mph) for driving the highway. Keep in mind that there are already systems which can charge these batteries within 15 minutes. As soon as these “electric fuel-stations” become available a long car trip is also possible. 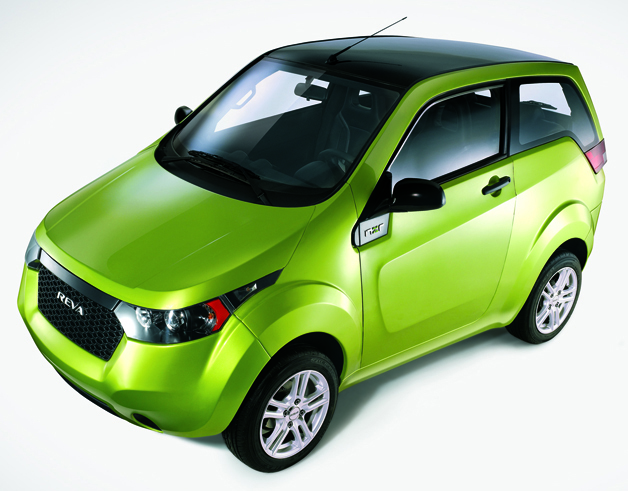 i MiEV 160 Wh/mile 100 mile 47 kW 113 mph 2009 ? 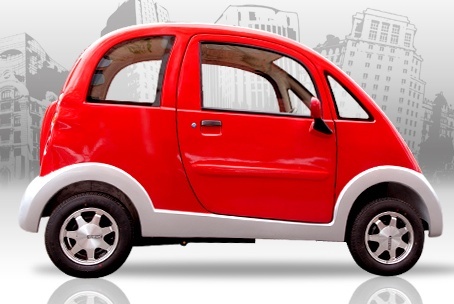 Fortwo EV 192 Wh/mile 72 mile 30 kW 70 mph 2010 ? Maya 100 ? Wh/mile 225 mile ? kw 88 mph 2008 ? r1e ? Wh/mile 50 mile 40,3 kW 63 mph 2010 ? Ariana 792 ? Wh/mile 94 mile 28 kW 75 mph ? ? Lumeneo Smera 106 Wh/mile 94 mile 29,8 kW 81 mph ? ? 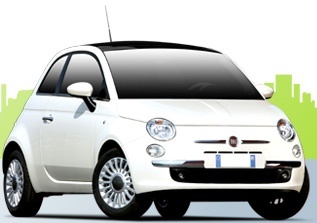 (Fiat 500) ? Wh/mile 75 mile ? 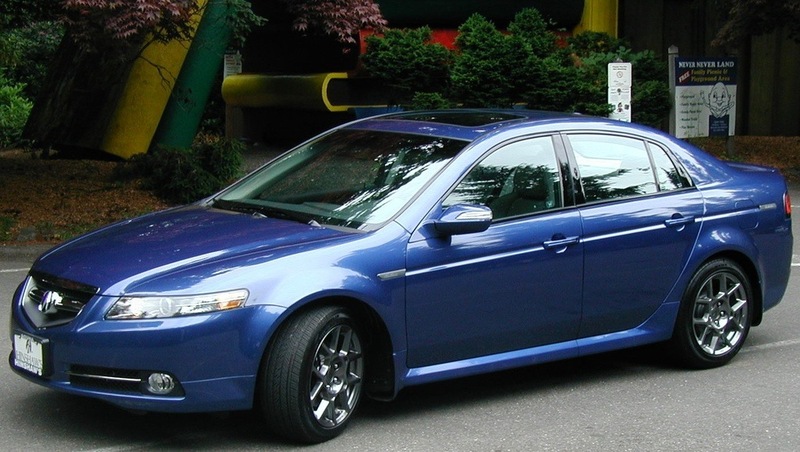 kW 60 mph 2008 ? Renault Megane EV ? Wh/mile 125 mile ? kW ? mph 2011 ? BYD F3e 192 Wh/mile 188 mile ? kW 94 mph ? ? 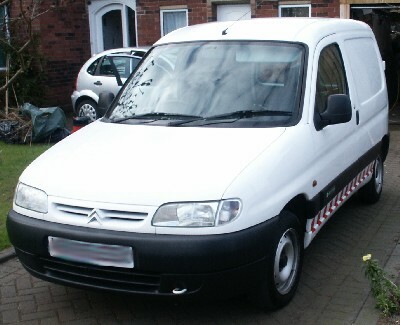 Citroën Berlingo Electrique 270 Wh/mile 60 km 28 kW 60 mph 20054 ? 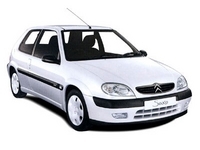 Citroën Saxo Electric 230 Wh/km 63 mile 15 kW 57 mph 19984 ? Luxury Electric Honda Acura ? Wh/mile 140 mile ? kW ? mph 2008 ? 1 Price is for the conversion on top of the price of the car itself. 2 The car uses compressed air to drive on. By plugging in the car in the electric grid the car can fill its own air-tank. 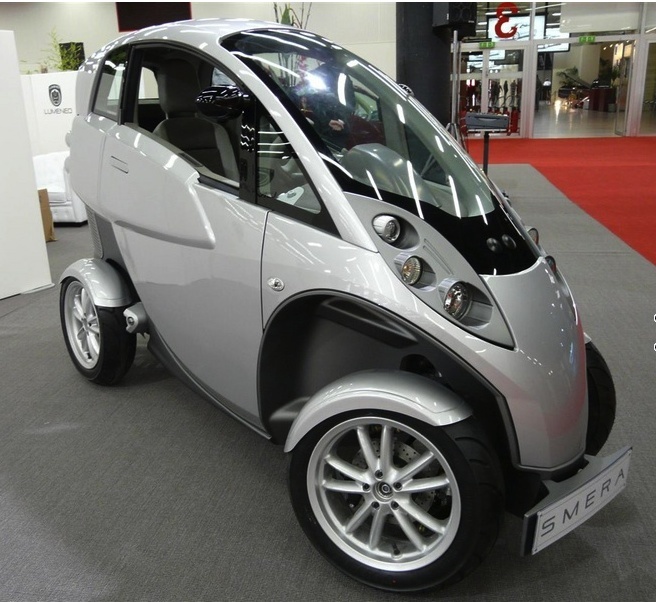 These are speed limited battery electric vehicles which are perfect for driving in the city. NEV is a Federally-approved street-legal vehicle classification which came into existence in 1998 under Federal Motor Vehicle Safety Standard 500 (FMVSS 500). (The vehicle classification is referred to as “low-speed vehicle” within Federal regulations.) 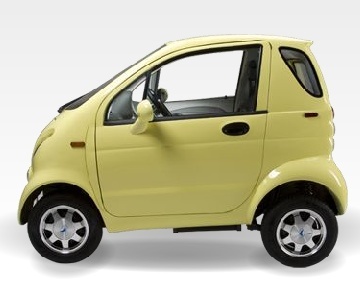 NEVs are defined as a four-wheeled motor vehicle that has a gross vehicle weight rating of less than 3,000 pounds and a top speed of between 20 to 25 mph. Those states that authorize NEVs generally restrict their operation to streets with a maximum speed limit of 35 miles per hour (56 km/h) or 45 miles per hour (72 km/h). They have typically less range then their highway car counterpart. The cars are small and therefore easy to park in the city. 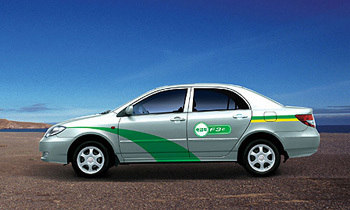 The cost price and their power consumption is less compared with a highway car. NEV ? Wh/mile 75 mile ? kW 25 mph 2008 ? Kewet Buddy 160 Wh/mile 94 mile 13 kW 56 mph 1998 ? 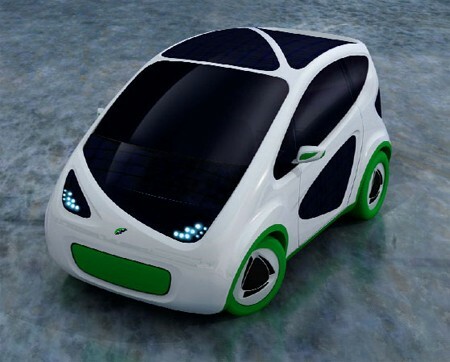 Ydea 128 Wh/mile 125 mile 4 kW 38 mph 2007 ? SONIK MOTOR 115 Wh/mile 75 mile 2,2 kW 28 mph 2008 ? maranello4cycle ? Wh/mile 63 mile 4 kW 28 mph 2008 ? go-one3 21 Wh/mile 63 mile 1,5 kW 25 mph 2008 ? Maya 300 ? Wh/mile 120 mile ? kW 35 mph ? ? Lux 200 Dilixi ? Wh/mile 63 mile 5 kW 28 mph ? ? Sunmotor Coupe DX ? Wh/mile 156 mile ? kW 44 mph 2008 ? Promising prototypes which can really drive (no mockups). 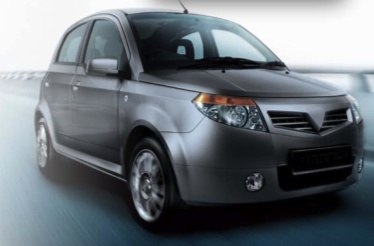 Either developed by enthusiastic pioneers or first tests of existing car manufacturers. There is a change that these make it to commercial production. Dodge Zeo 256 Wh/mile 250 mile 200 kW 130 mph ? ? X1 200 Wh/mile 100 mile 176 kW 112 mph ? ? g4e ? Wh/mile 125 mile 65 kW ? mph ? ? Trev 59 Wh/mile 94 mile 25 kW 75 mph ? ? Think Ox ? Wh/mile 125 mile ? kW 85 mph ? ? Nissan Mixim ? Wh/mile 150 mile 100 kW 112 mph ? ? 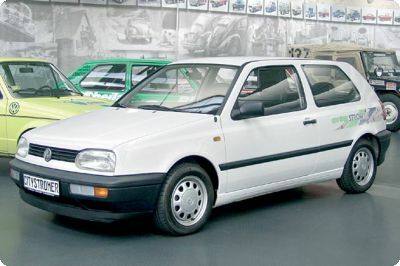 Fiat Phylla 152 Wh/mile 138 mile 27 kW 81 mph ? ? 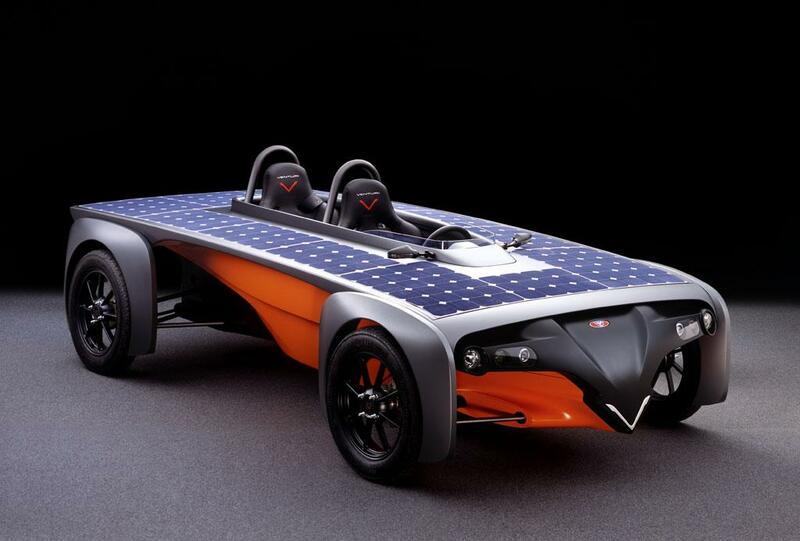 Venturi Astrolab 102 Wh/mile 69 mile 16 kW 75 mph ? ? I did my best to create an accurate list based on the information found on the internet. Despite this the information can have inaccuracies. If you find some please let me know, I will update this list. If you have more (up-to-date) information add a comment to this article with the information. I will use this to keep the list up-to-date. I need your help to keep this list interesting and up-to-date. Just add a comment if you have more information or want to give your personal opinion. Can you explain yourself? Why is this the case? Electric cars are the future of cars i can say. I like them all and hope that only electic cars gonna be servive in next years.thanks for sharing with us.. 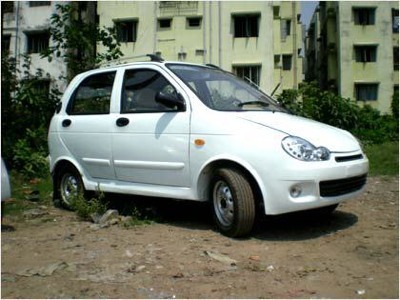 I am intrested to purchase an cost effective electric car so please mail me the lowest price and feature at my mail………. With Range Anxiety Pressures looming over pure EVs Drivers’ minds/consciousness always, perhaps, all the EVs manufacturers should be wiser looking into the future in developing and producing EVs as the Extended Range Plug-in Hybrid EVs which could use a combination of known and proven technologies in which case that it should use a direct drive micro-turbine generator to recharge its batteries for the extended range instead of a normal ICE engine as the micro-turbine generator is 300% more efficient and as the micro-turbine generator is fuel flexible which could also use alternative hybrid fuel such HHO \on demand basis only\ via electrolysis of water with the excess electrical energy when the turbine is generating electricity to recharge its batteries just like ordinary ICE Vehicles’ Alternators. Perhaps the said Synthetic Gasoline made from wastes and Methanol made from Coal conversion may be two of the several available options which is recyclable of its reducing the carbon footprints of the fossil fuels. They could use the most powerful Permanent Magnets’ Engines(made from rare earth metals) in their drive train to boost horsepower and torque with the same amount of Electrical Energy inputs, and they could also use regenerative brakes to re-charge their batteries as well. Scientific R&D for all vocations needed the best available ideas in the known technologies’ combinations to achieve the best results in reaching the most efficient goals of a Plug-in Hybrid EVs Car such as the Chevy Volt, Proton Exora and in other Plug-in Extended Range Hybrid EVs. Hopefully with the increase in sales volumes owing to technological advancement in such HPE-REVs their prices would be reduced in order to be more competitive with Conventional ICE Vehicles as the prices of fuels (Petrol & Diesel) are again expected to shoot-up through the roofs in 2011. Question, have you considered electric trucks? 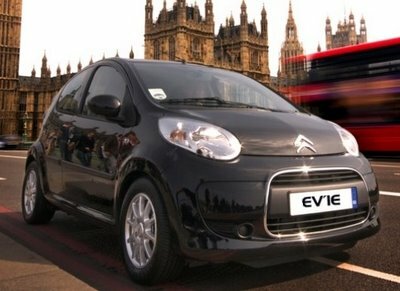 In the US now there are two available options, Smith (UK company with a facility in Kentucky) and EV International an US company operating out of California. 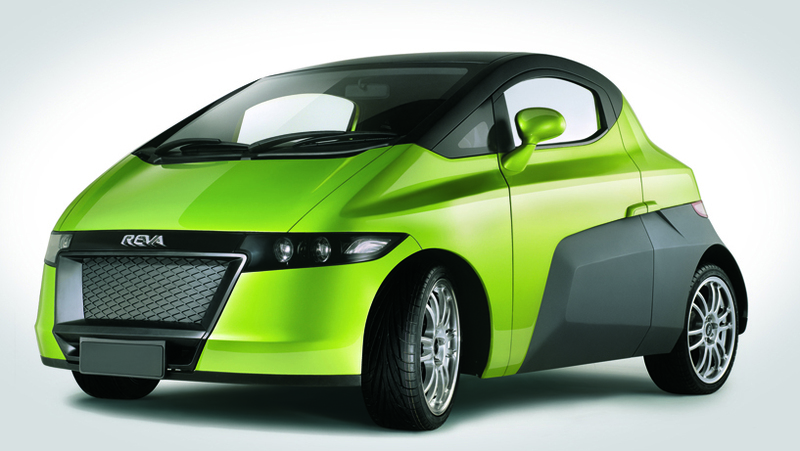 The Tazzari Zero is not in your list, its a 2 seater sports car on sale for $25000, made in Italy. You really make rvolutonary autocar. Do you have market in Indonesia? If not yet, I cn help yu to open your market in Indonesia. We got all different types of electric cars. What is missing is the infra structure for battery charger and time it takes for the same. THERE IS HOWEVER A WONDERFUL SOLUTION TO THAT PROBLEM!!? i HAVE A PROJECT FOR THAT BUT i NEED SOME TECHNICAL ASSISTANCE TO MATERIALISE THE CONCEPT. CAN YOU HELP ME? OR ATLEAST GUIDE THE RESOURCES FOR THE SAME?? Your information are good. But please provide me some idea on making a car by Do your self method. What about the car radio? Ten years ago we were speaking about cars like the ones described in this article. Now, 10 years later, the entire car market has been scrambled by the electric revolution. 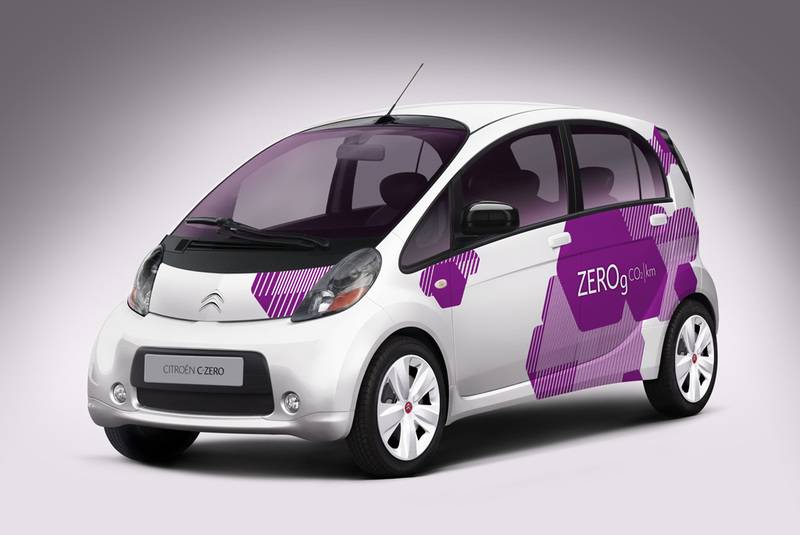 Car companies are launching their own electric models, and that just amaizing!